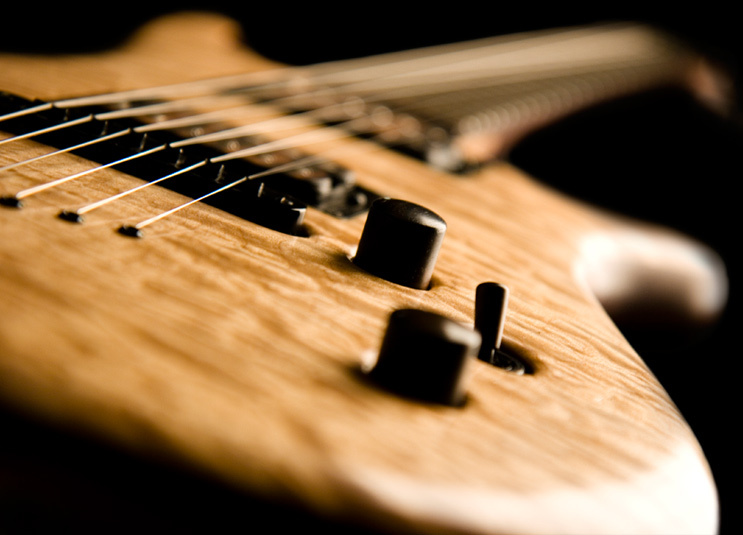 Fine handcrafted guitars made in England. Organic guitars combine old world luthiery with modern design and innovation. We take the finest materials and apply hard work, attention to detail and a passion for excellence to create an instrument without parallel.